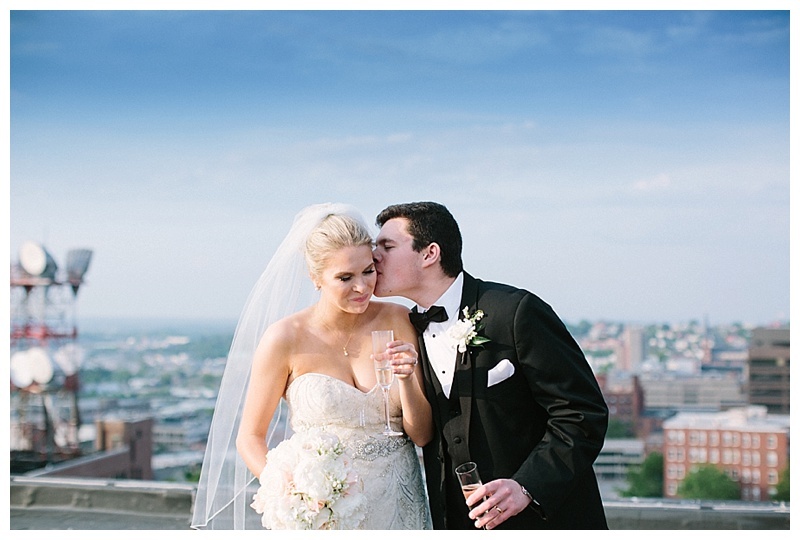 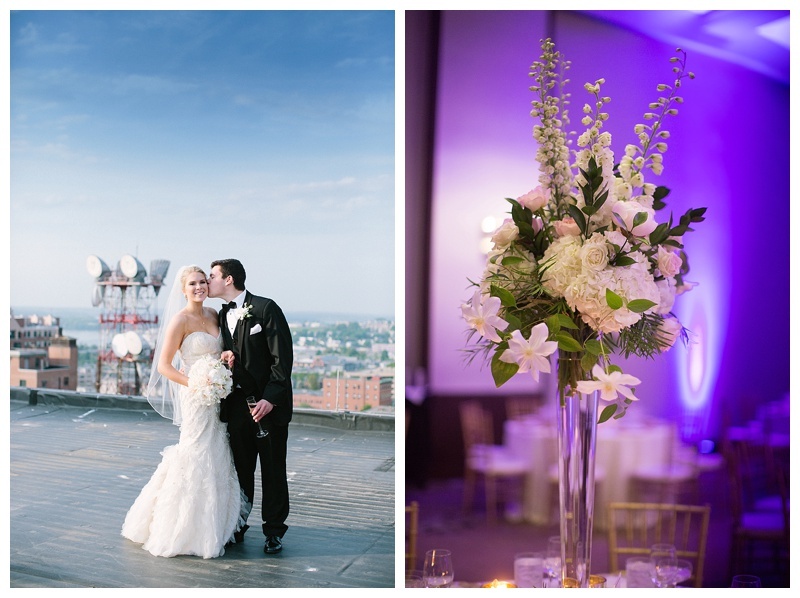 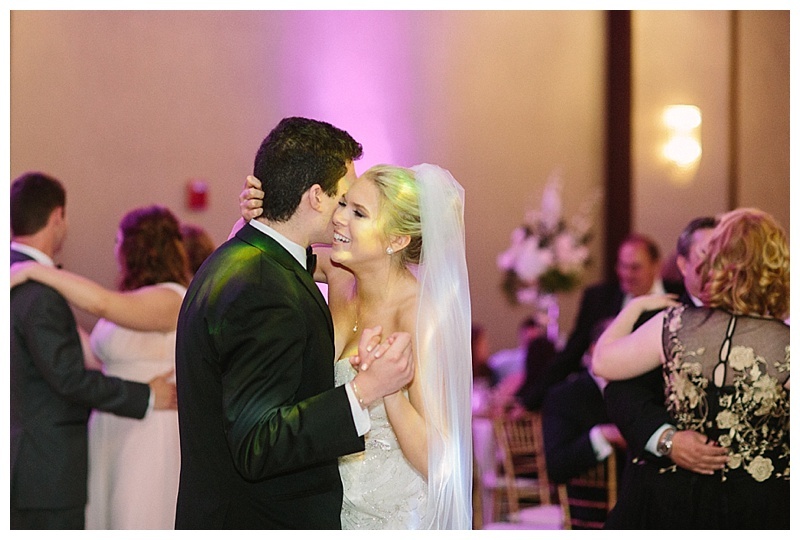 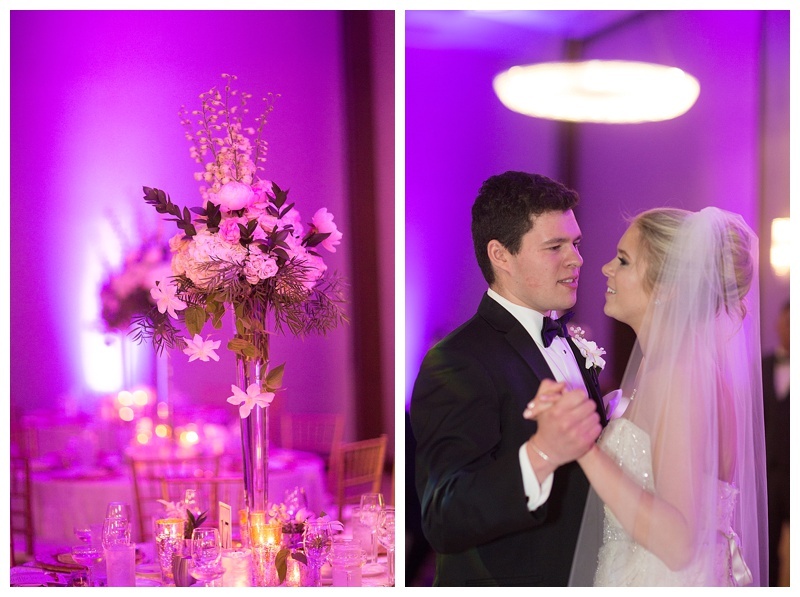 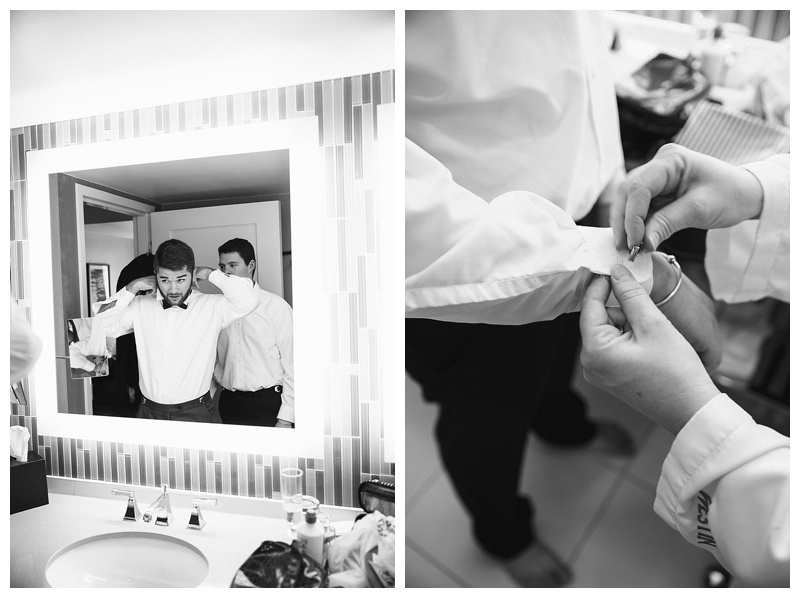 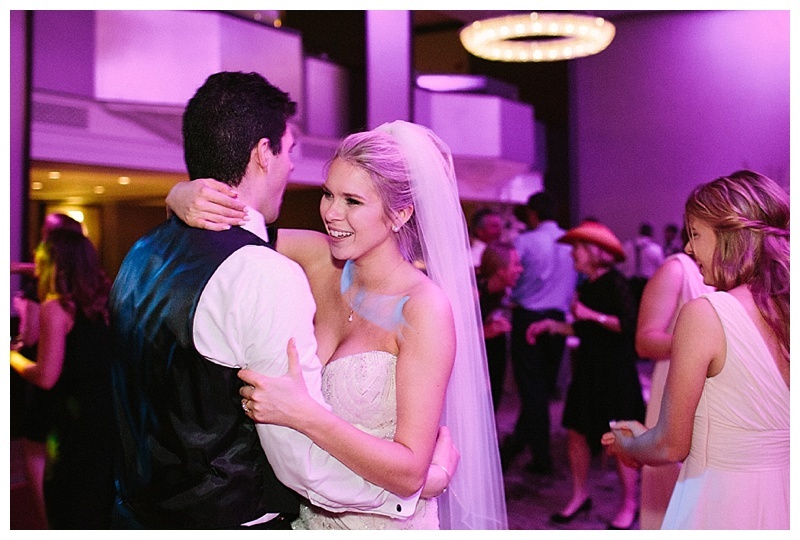 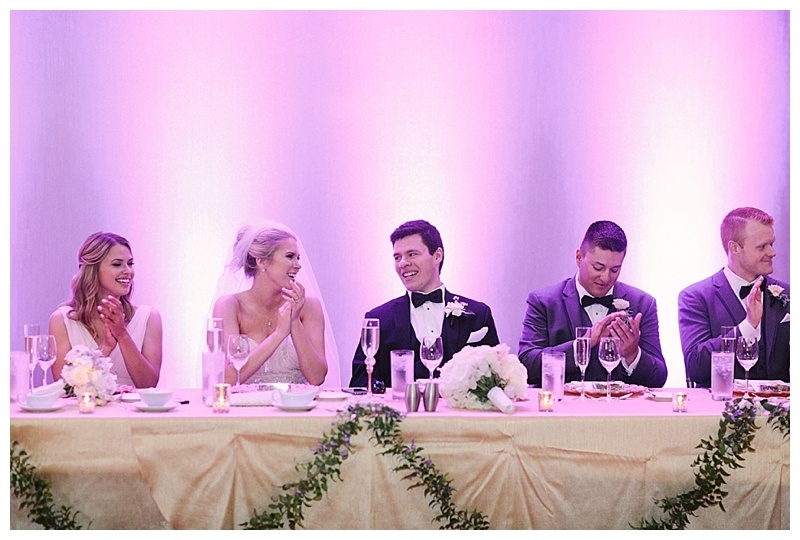 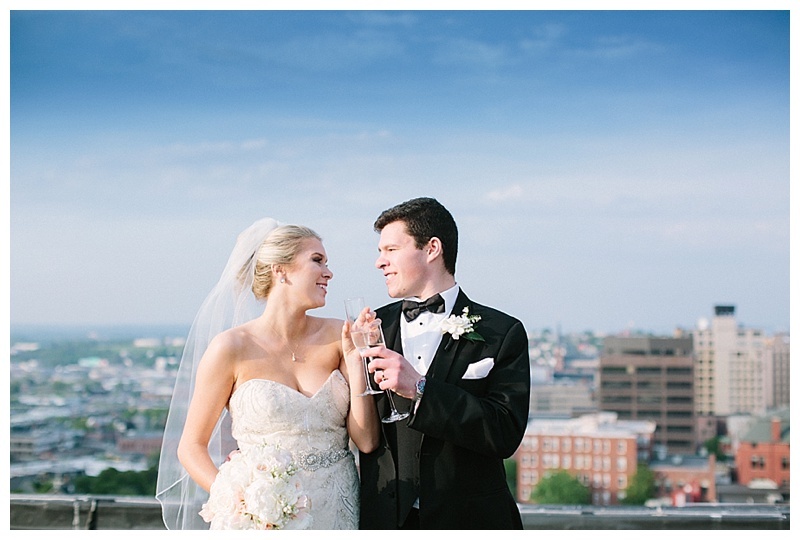 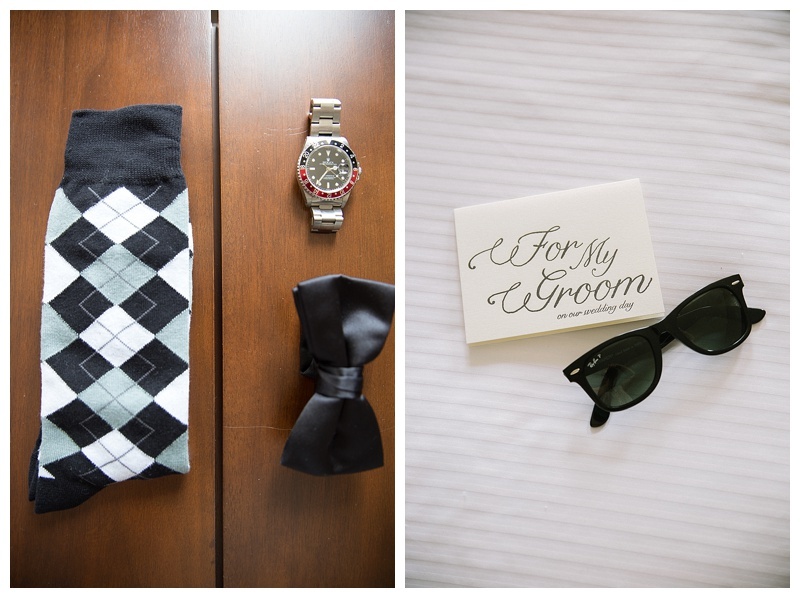 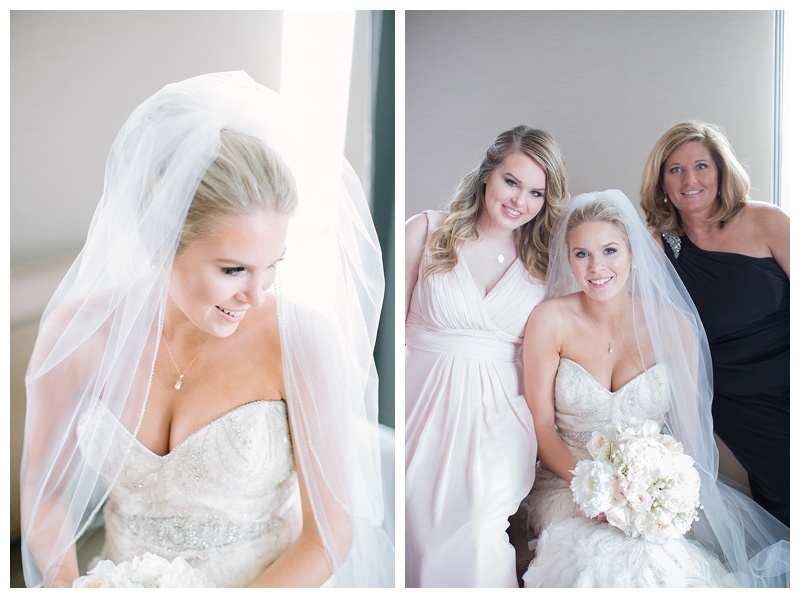 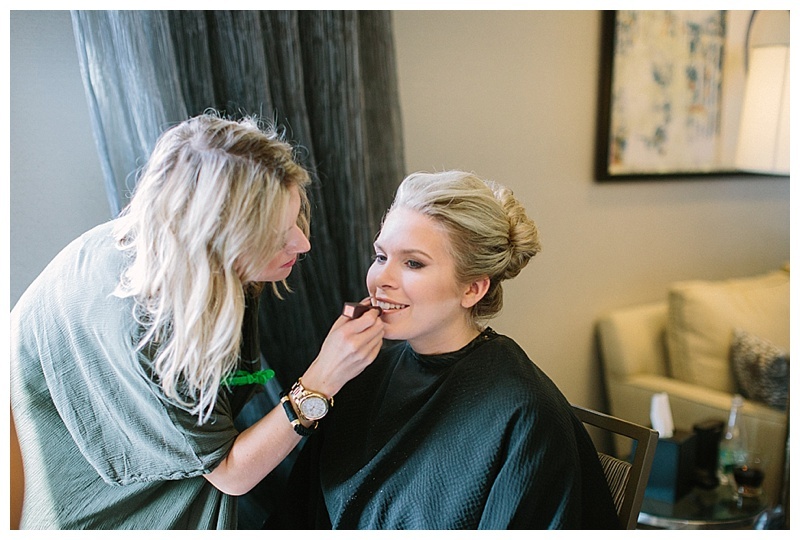 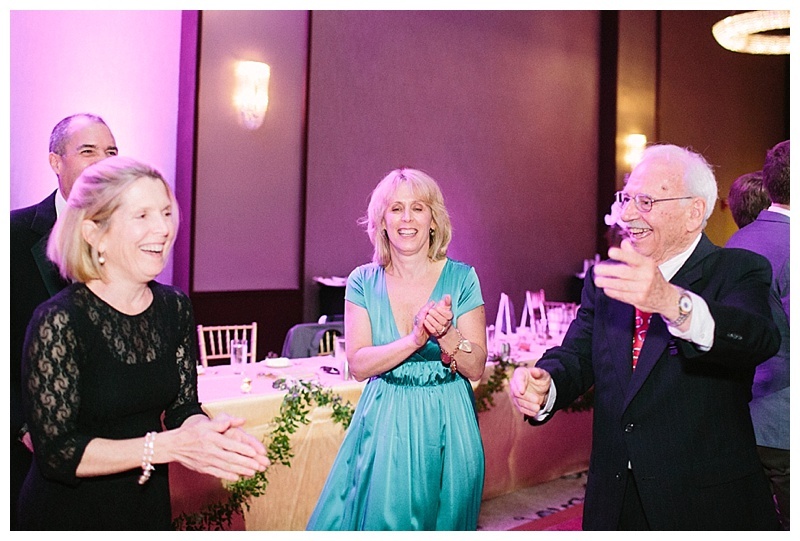 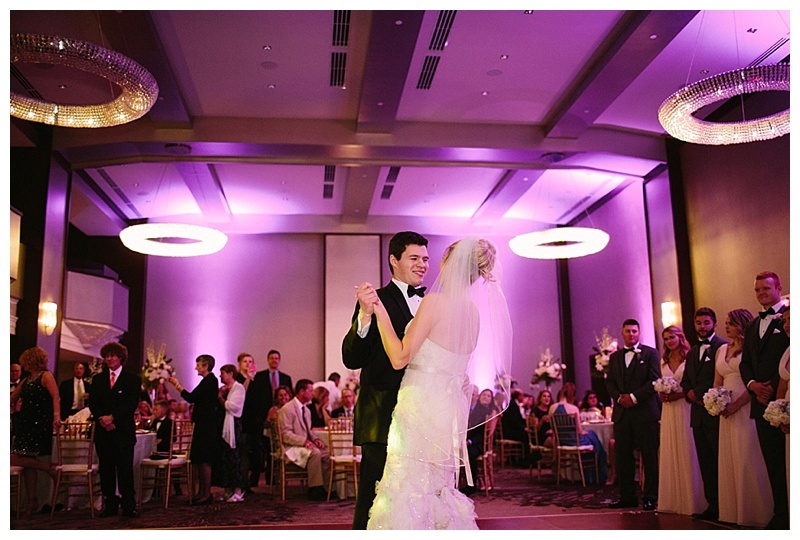 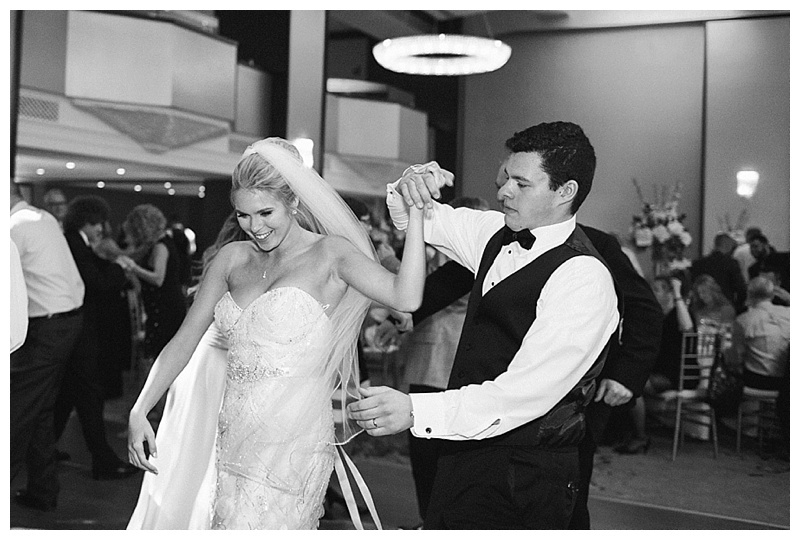 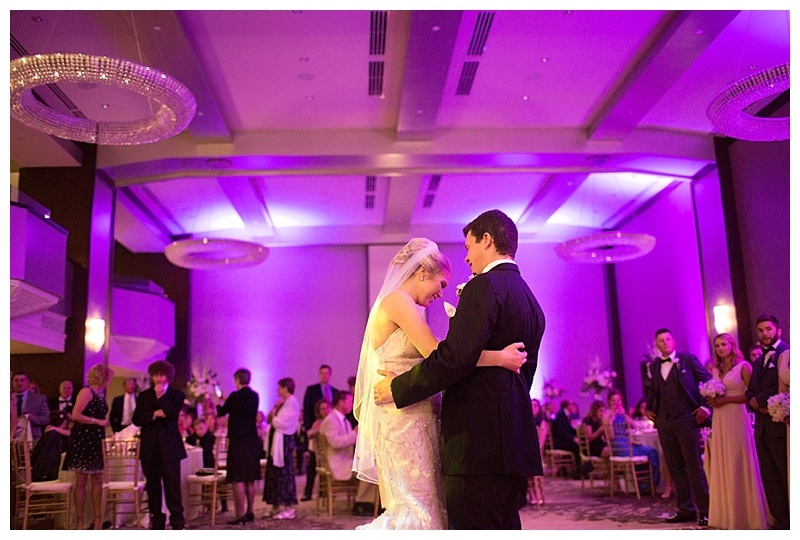 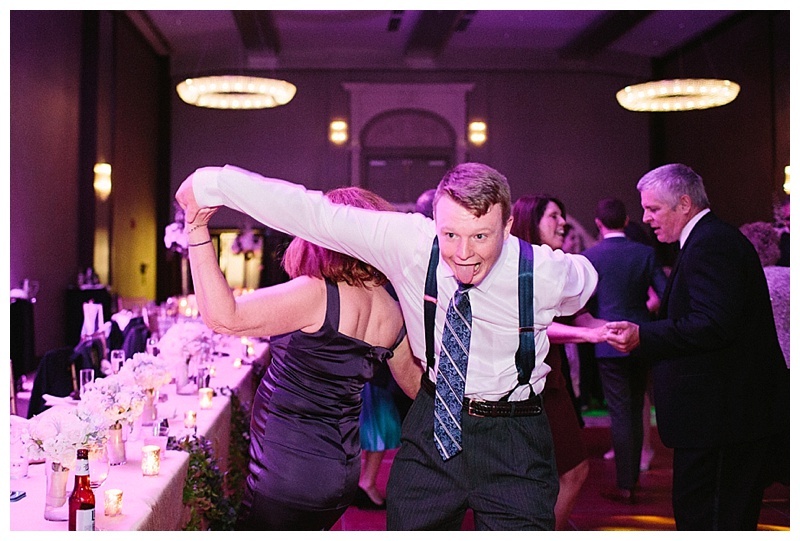 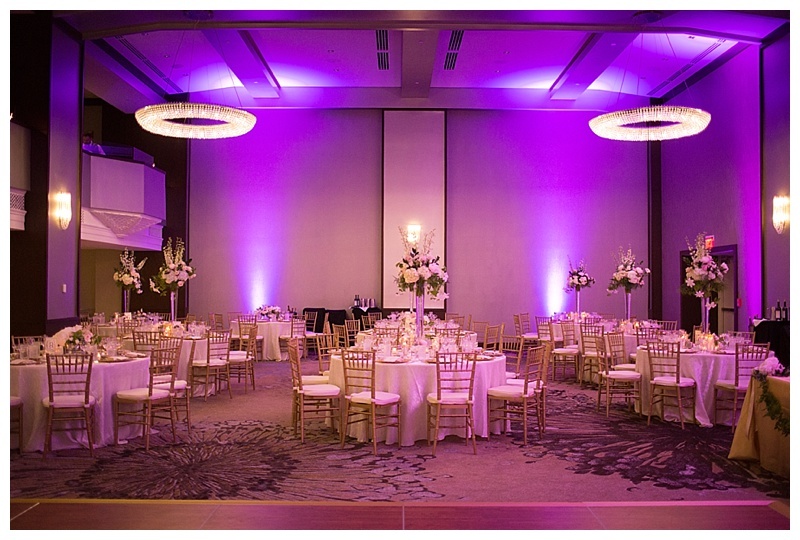 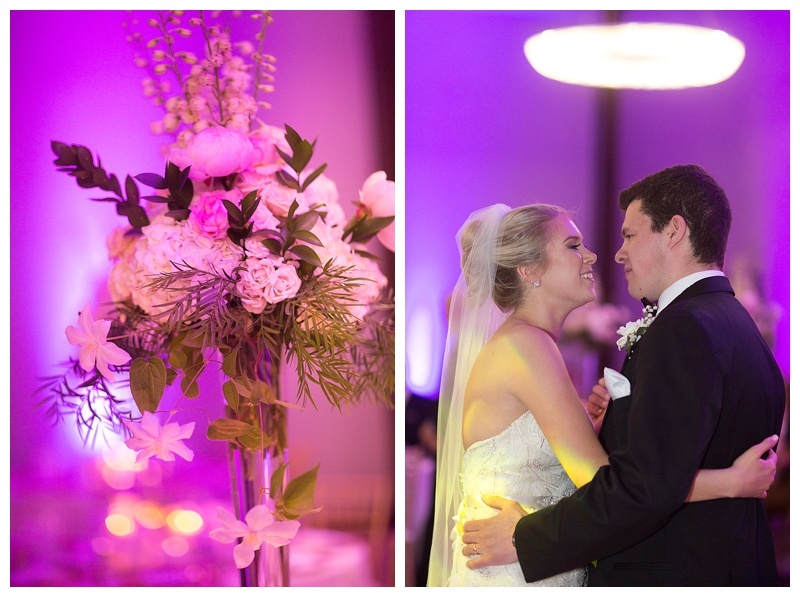 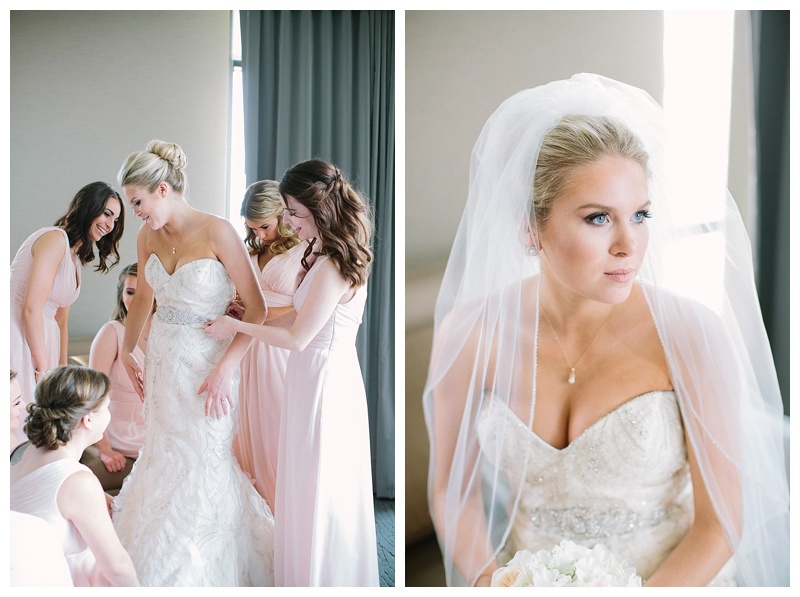 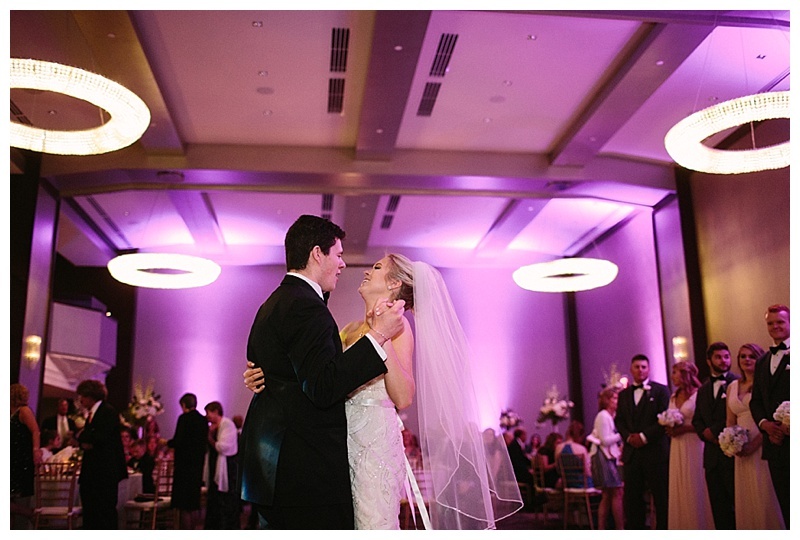 Libby and Peter had a beautiful classic black tie ballroom wedding at the Westin Harborview Hotel in Portland, Maine. 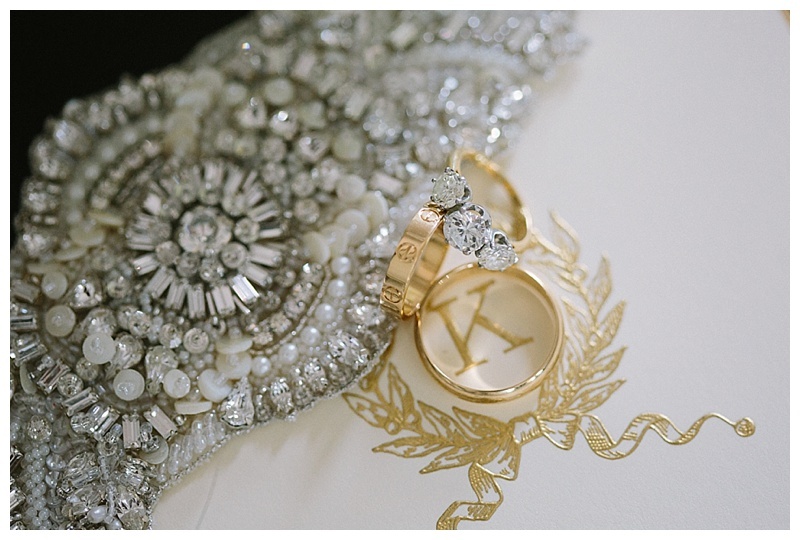 It was timeless and elegant. 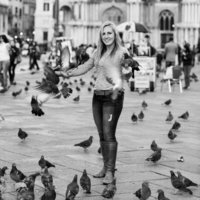 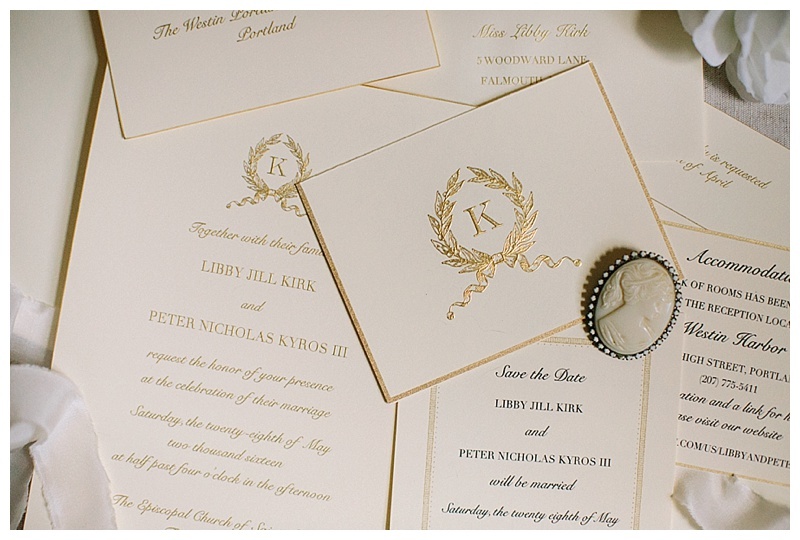 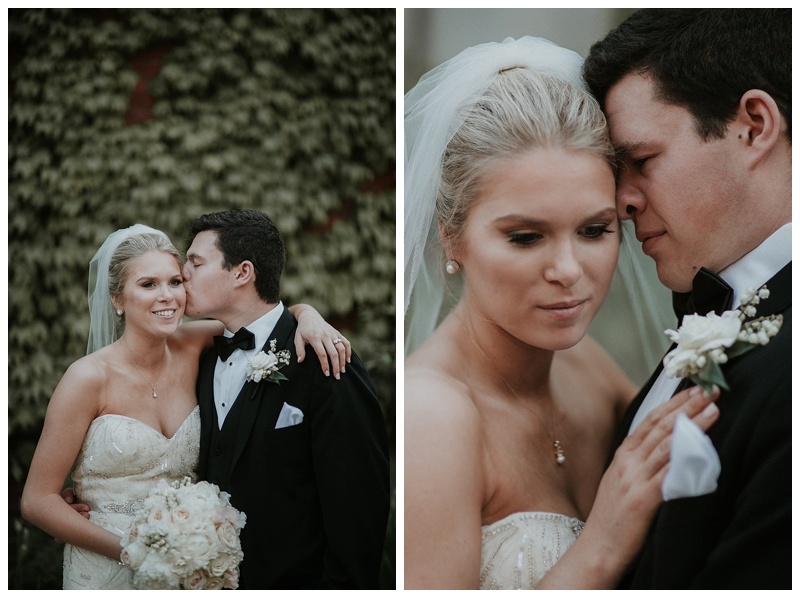 When Libby met Peter in high school she declared to one of her closest friends “I am going to marry him”–apparently when Libby sets her mind on something she is very convincing. 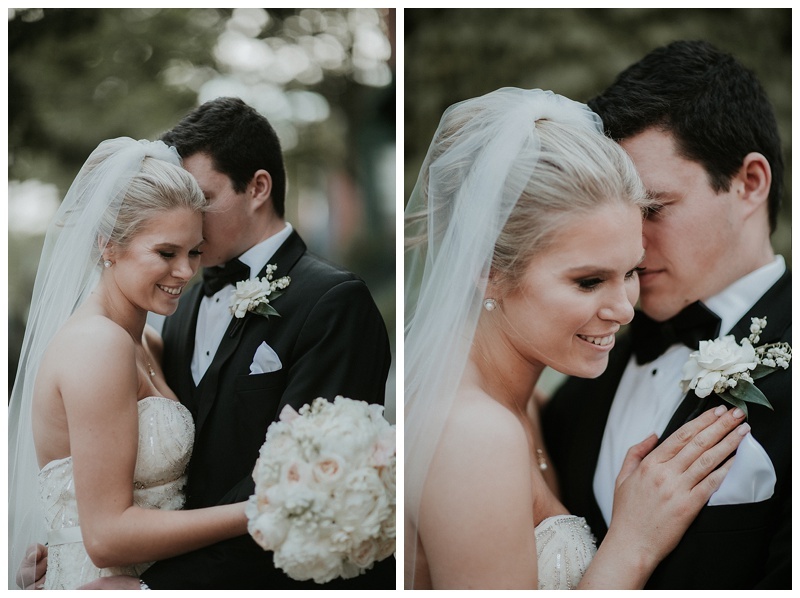 It seems Peter is the same way–as when he asked Libby’s Dad for her hand in marriage and Libby’s Dad said “What will you do if I don’t say yes” his reply was “I am going to marry her anyway.” The lyrics “marry that girl, marry her anyway” come to mind. 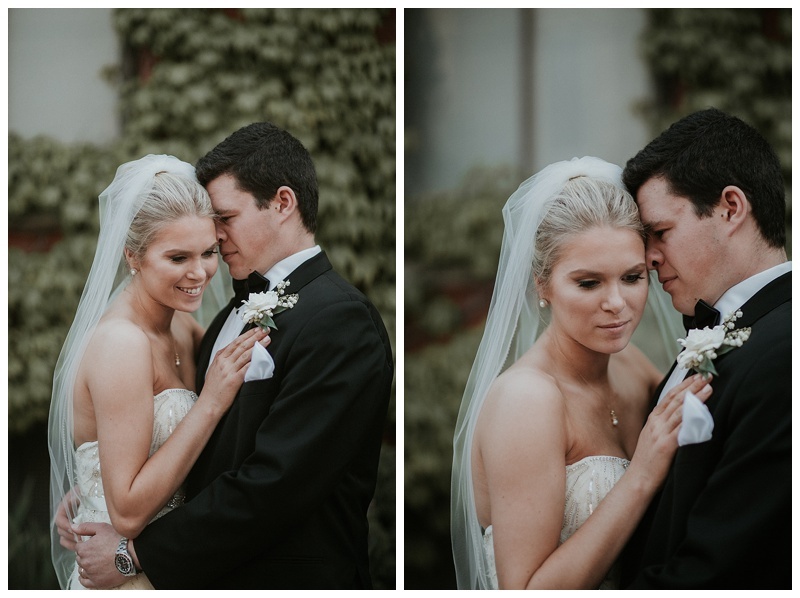 Needless to say they balance each other out perfectly. 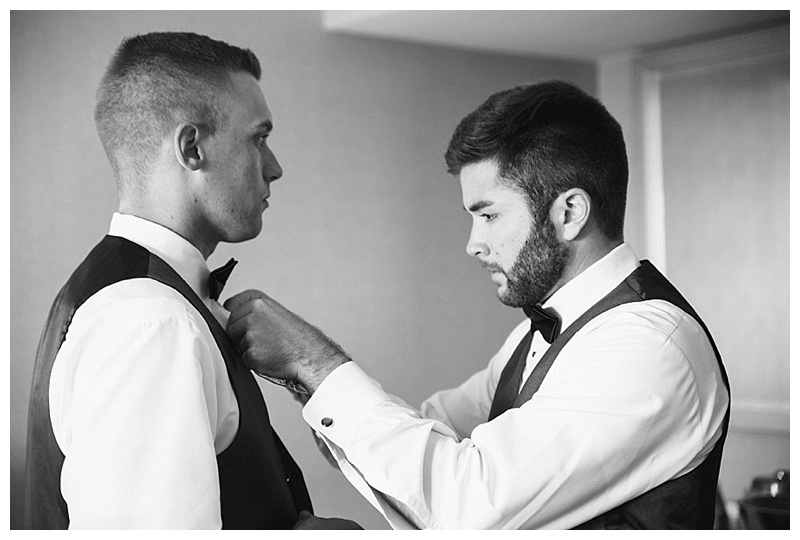 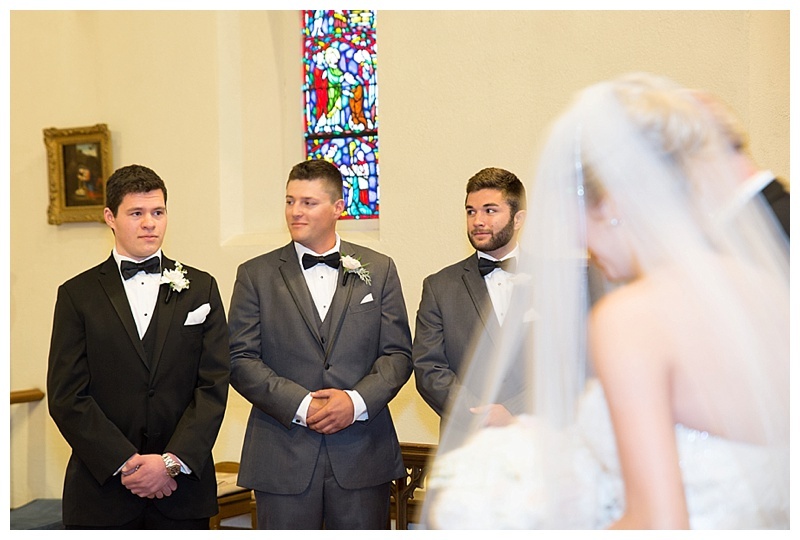 They are blazing the trail for their friends being the first in the group to be married. 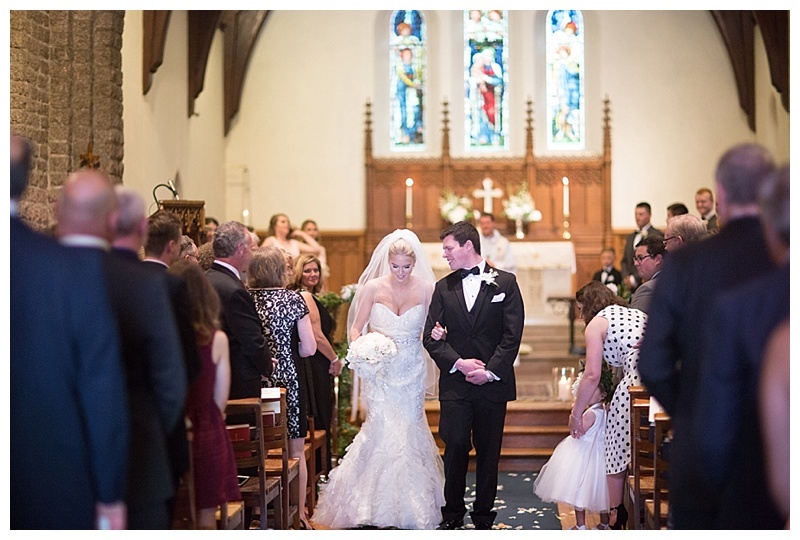 I am sure they will set high expectations and enjoy attending many many weddings together in the next 50 years. 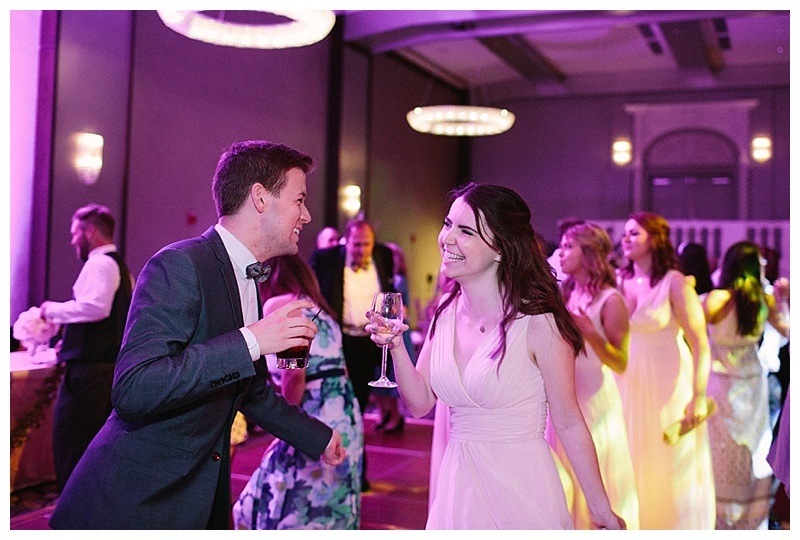 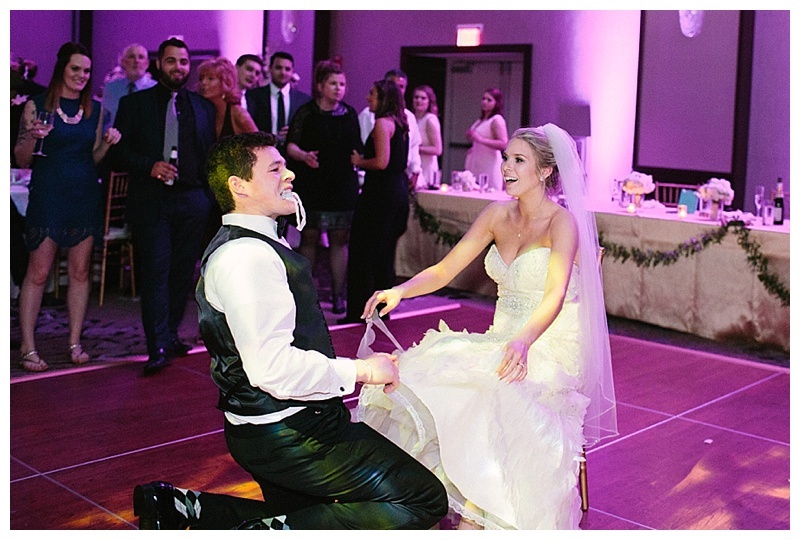 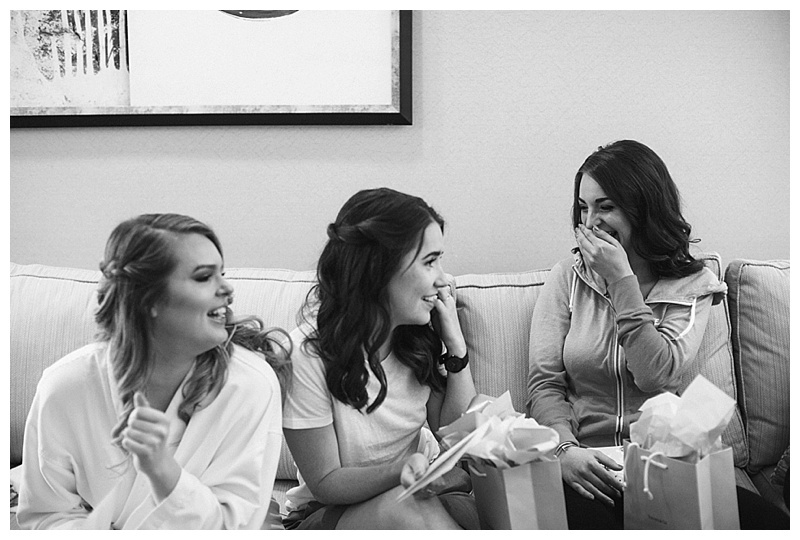 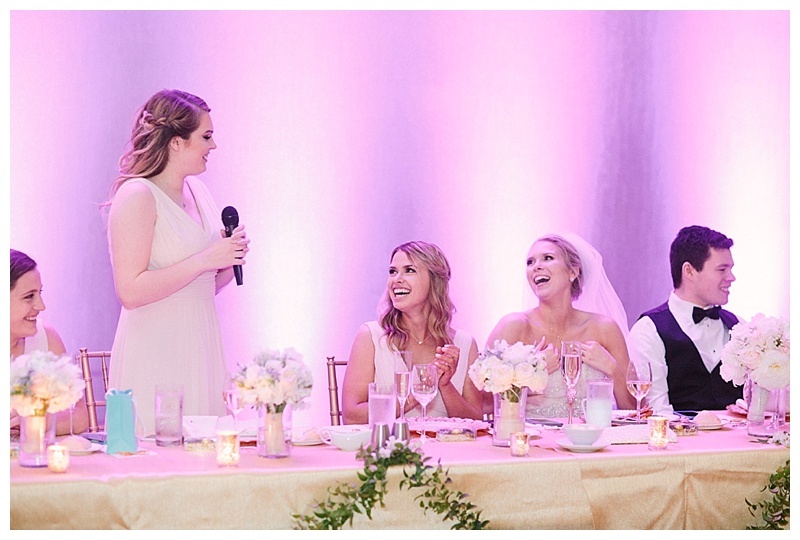 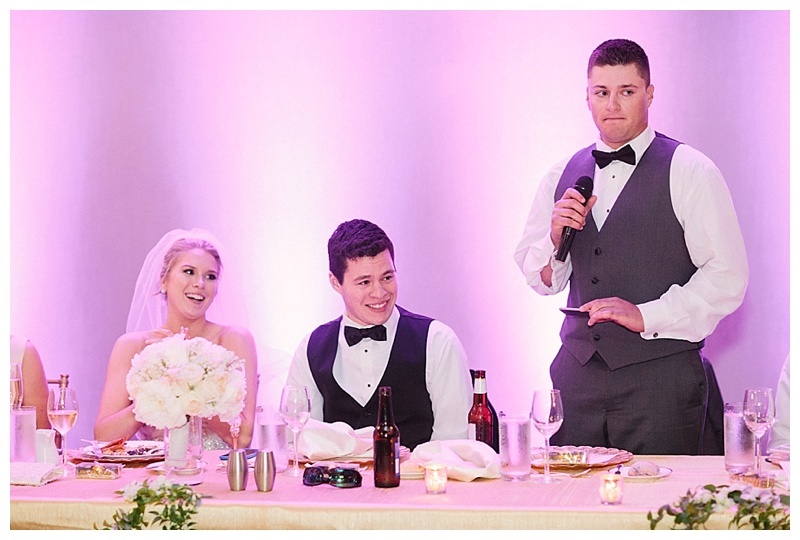 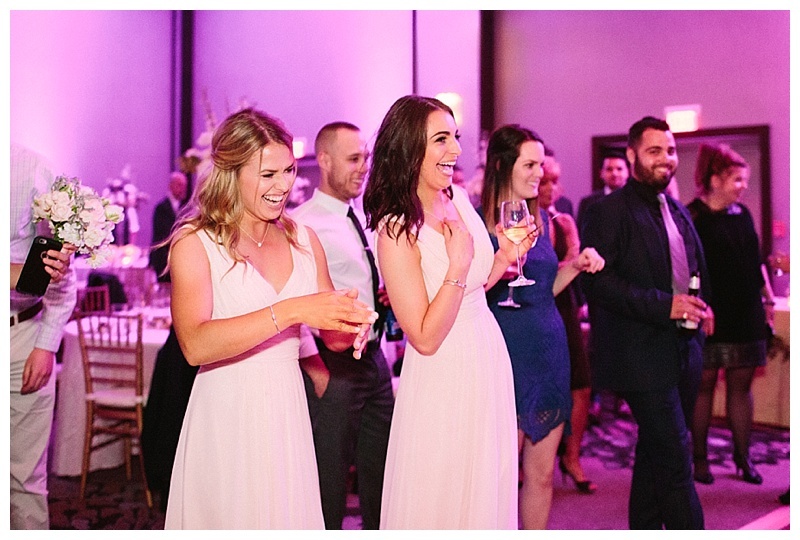 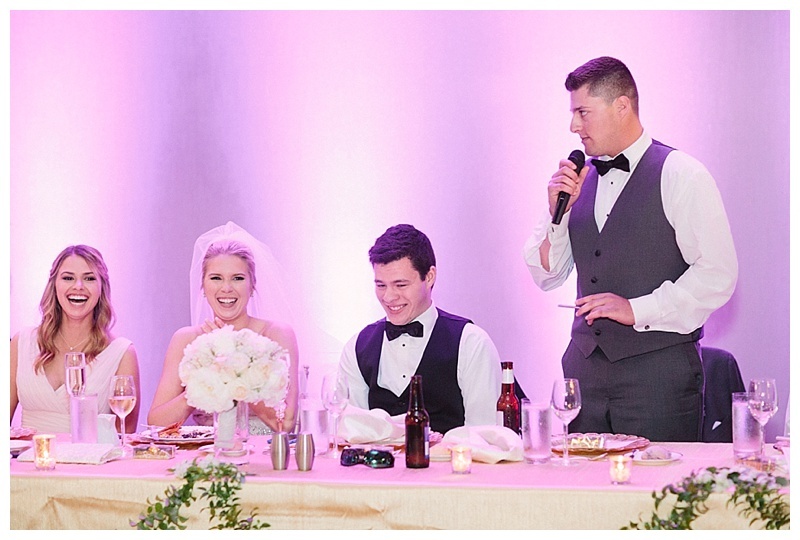 One of my favorite parts of the wedding was when Libby’s sister gave her toast….it was like a classy Amy Schumer. 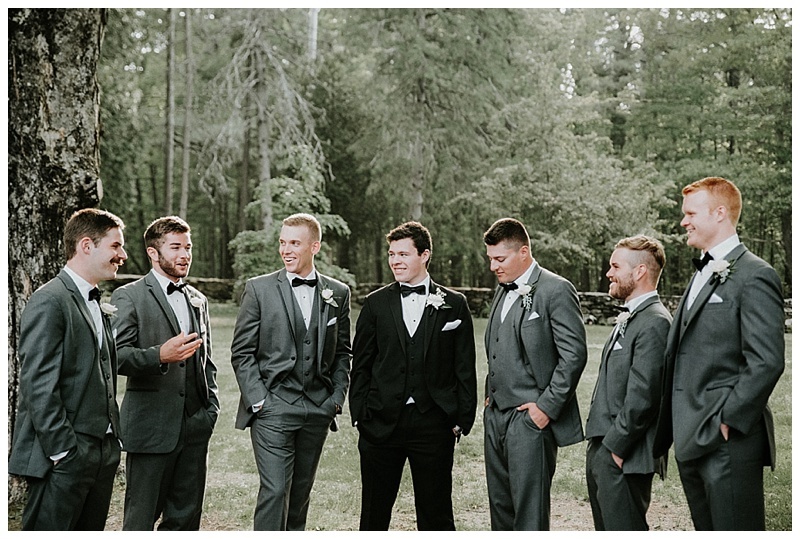 Everyone was cracking up because it was hilarious. 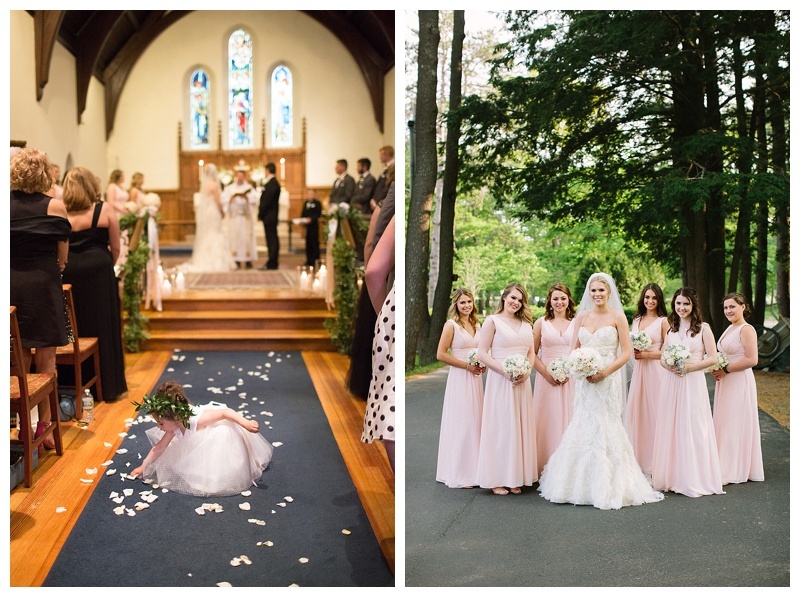 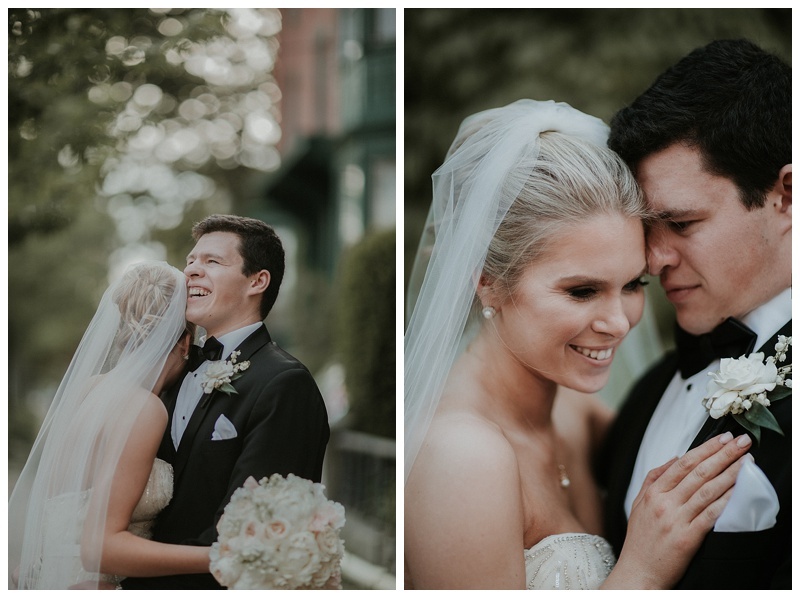 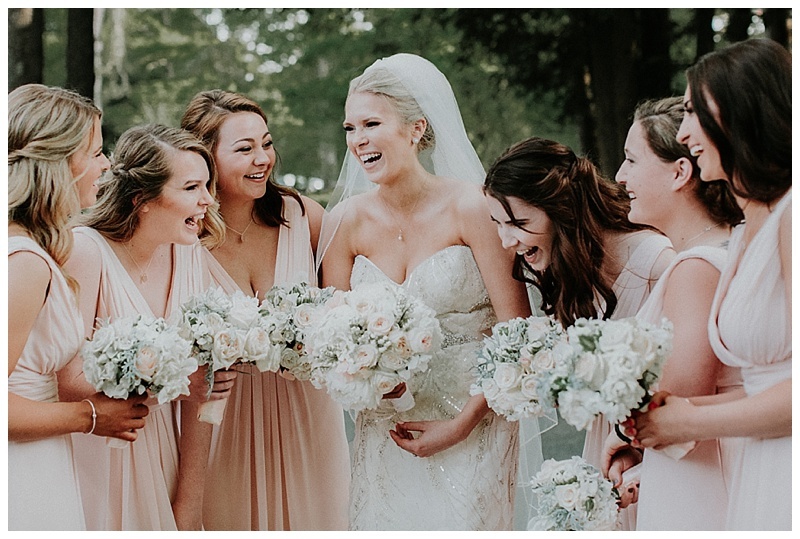 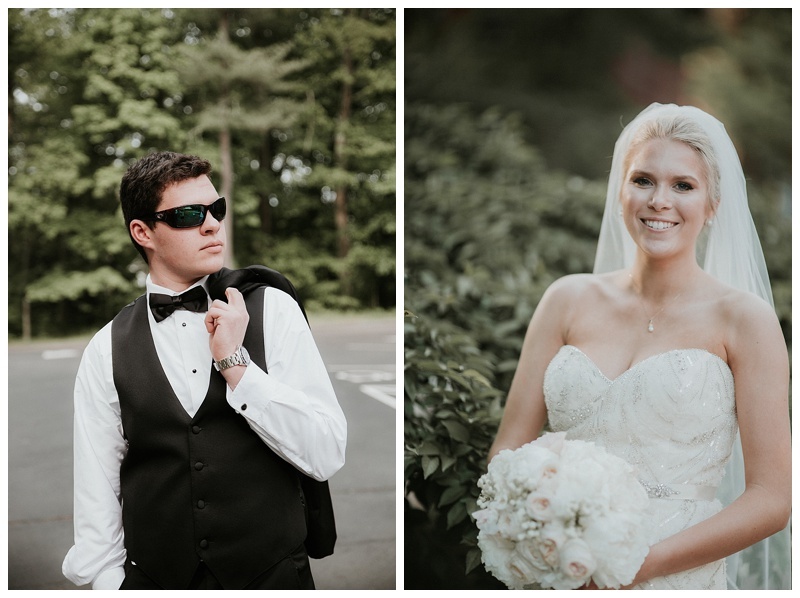 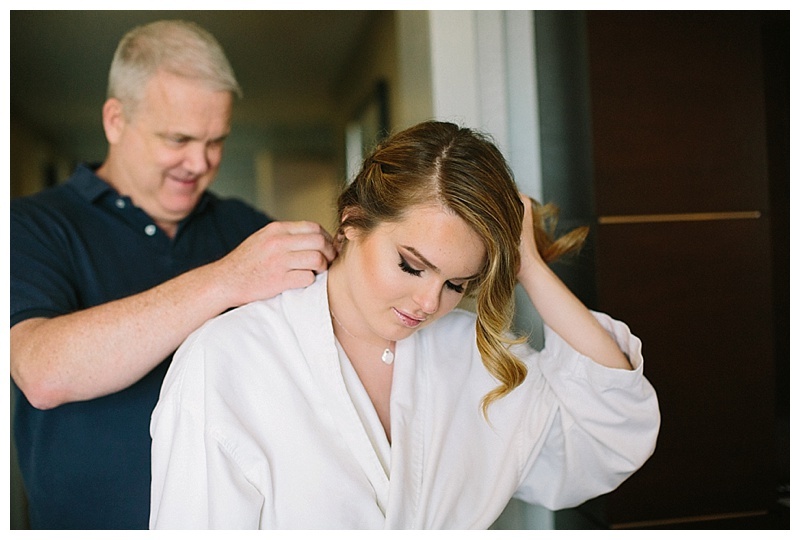 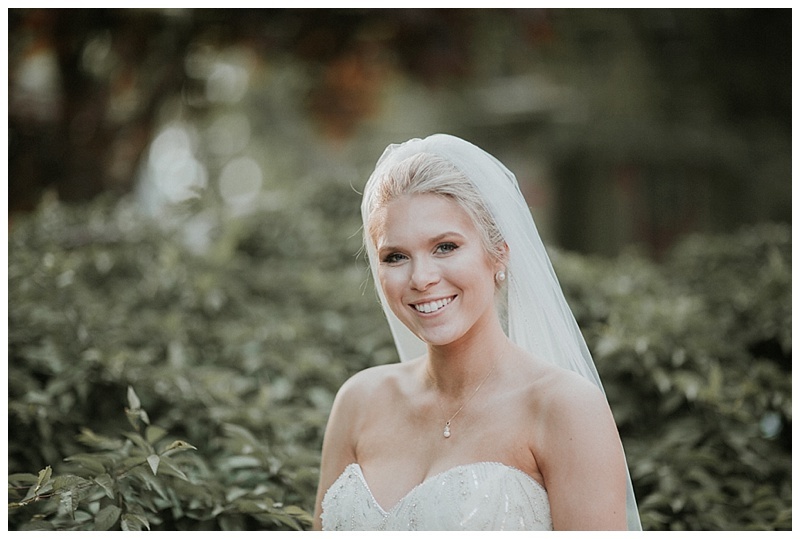 Being able to capture Libby and Peter’s wedding and all the details that were carefully curated with the help of Peter’s mom was truly an honor. 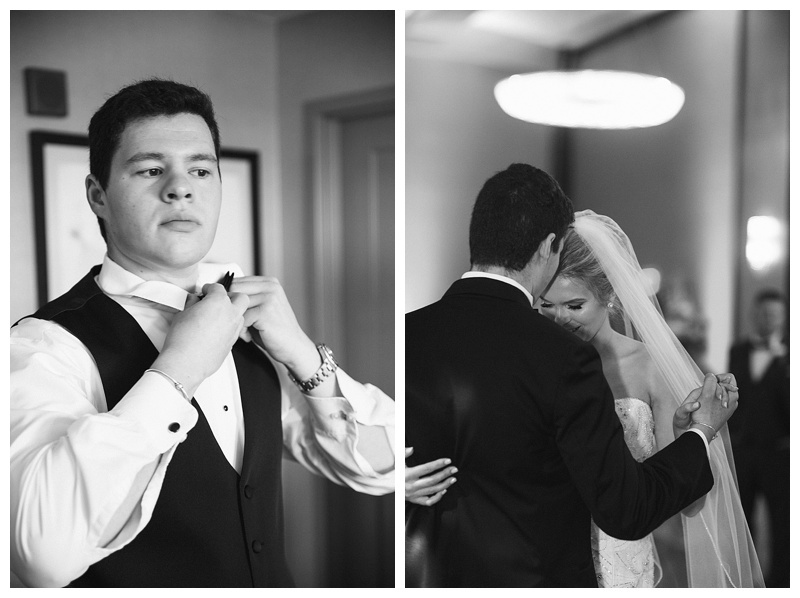 I can’t wait to see where life takes these two-and photograph them for years to come. 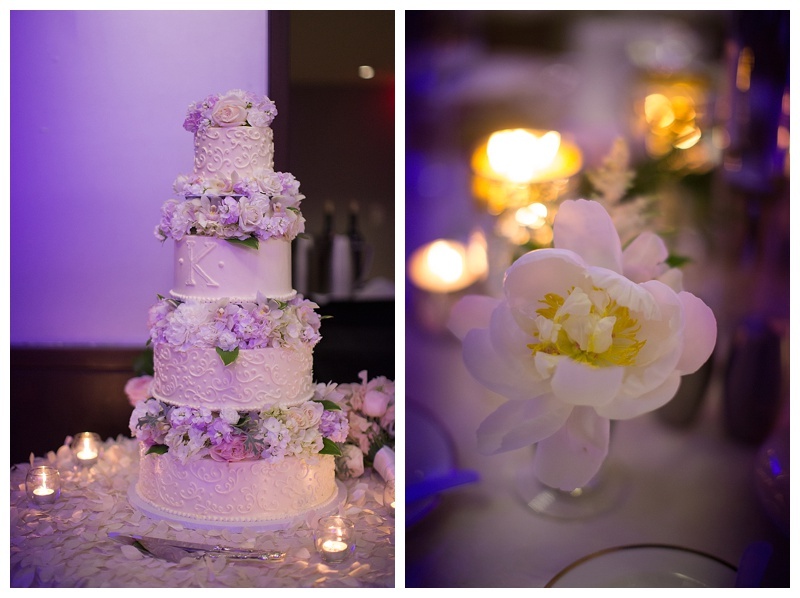 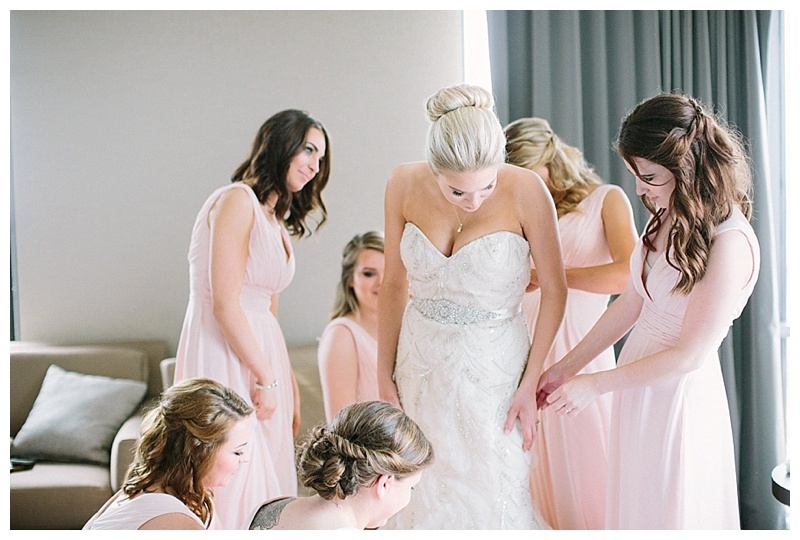 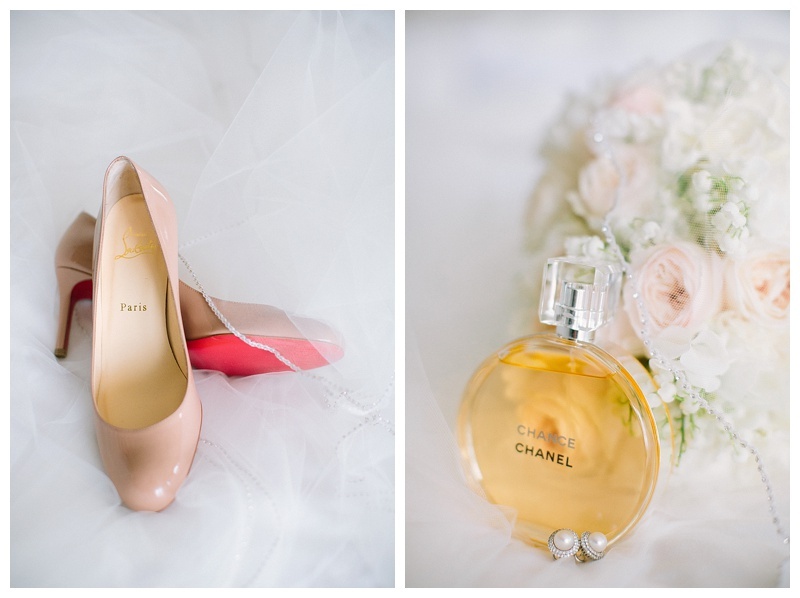 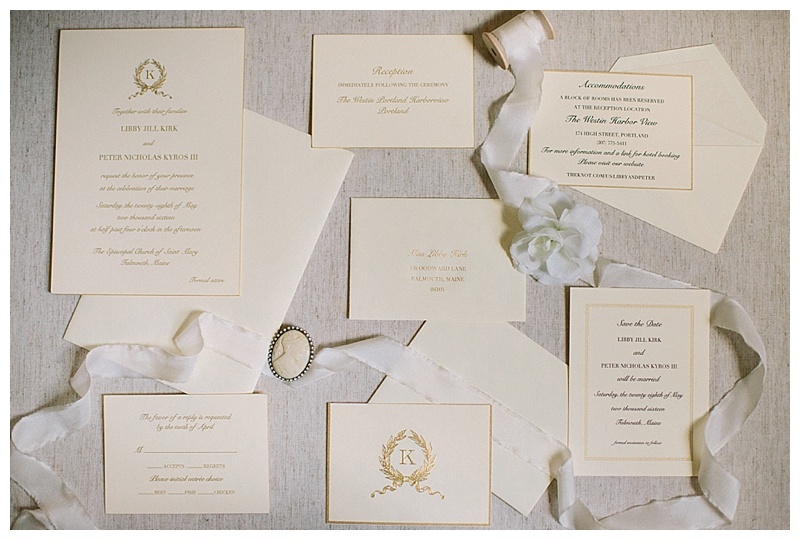 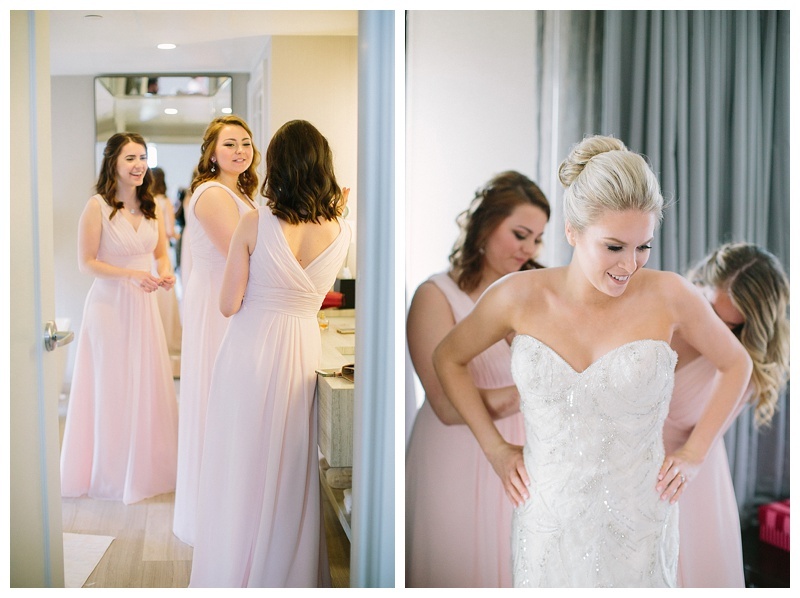 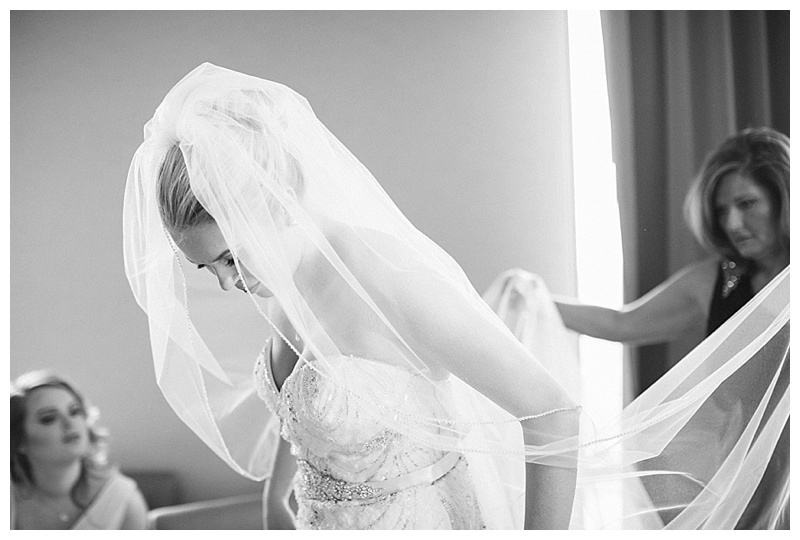 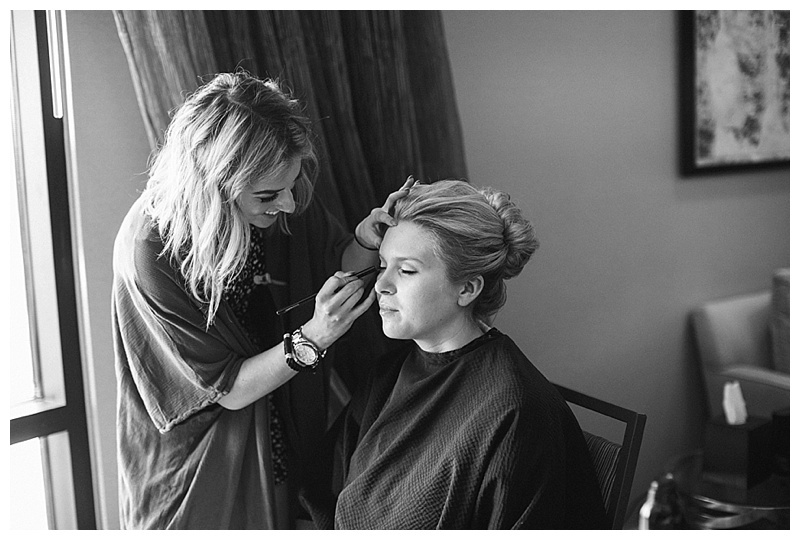 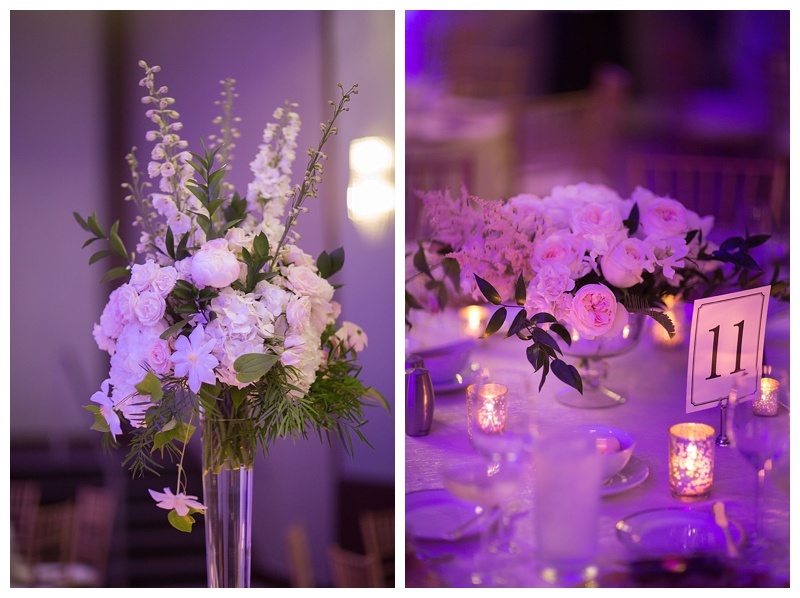 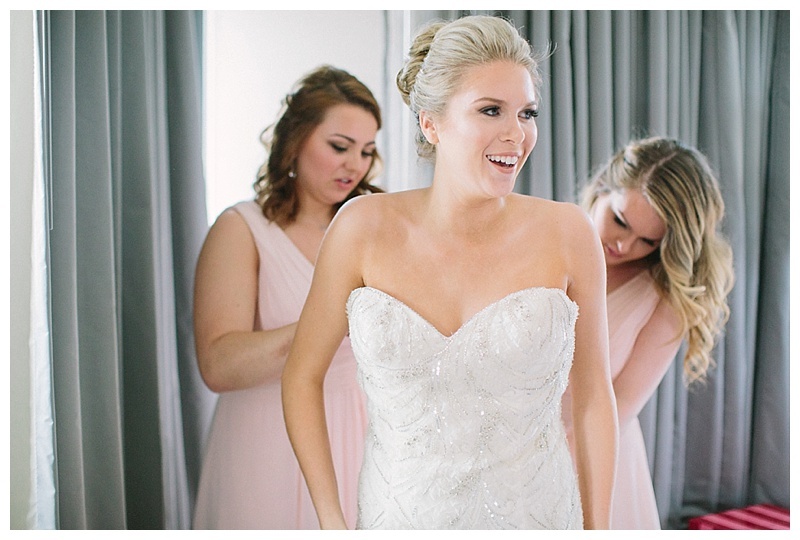 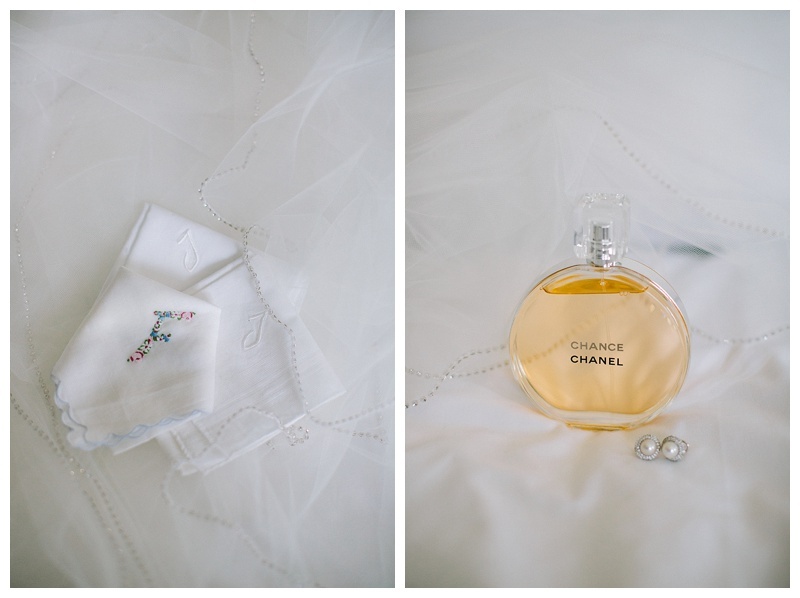 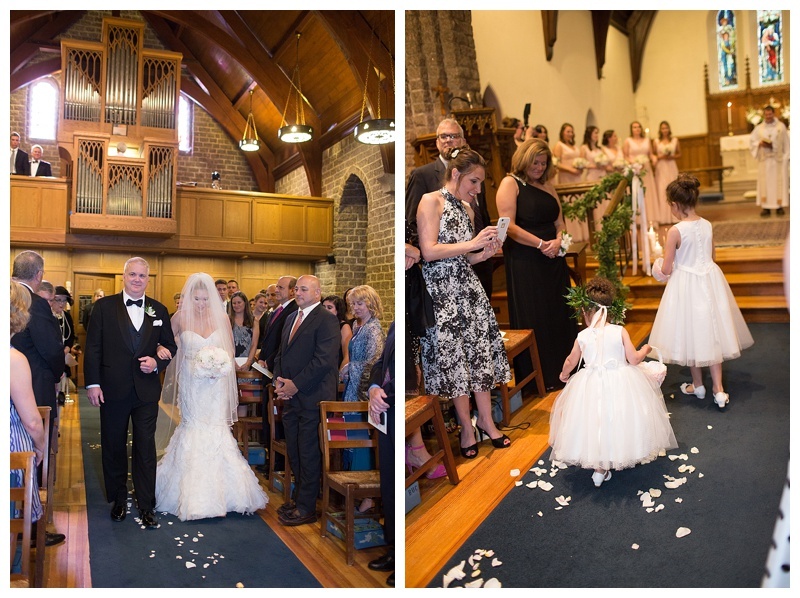 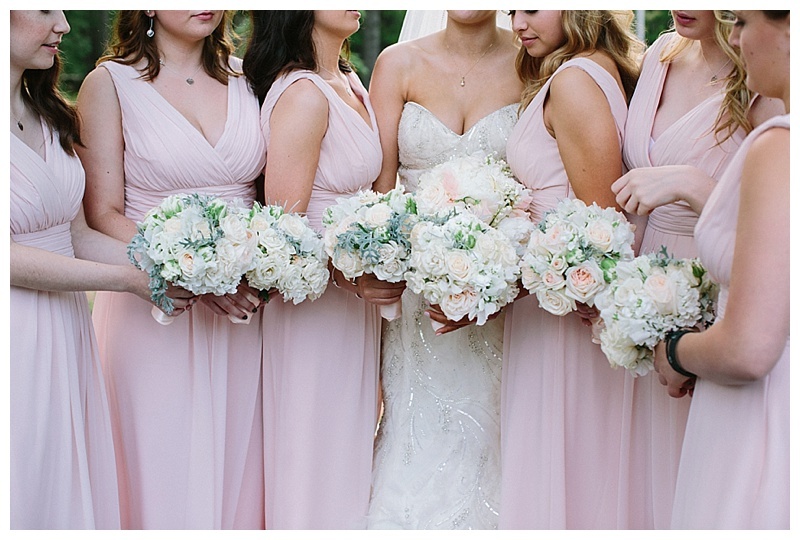 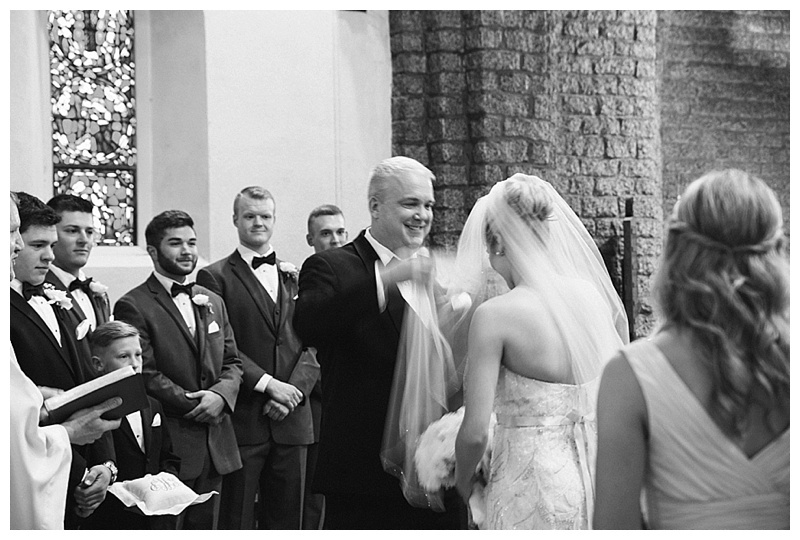 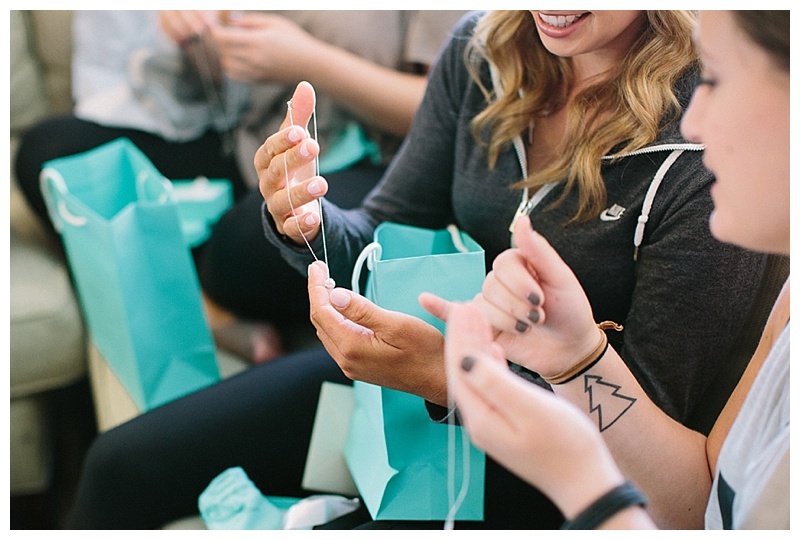 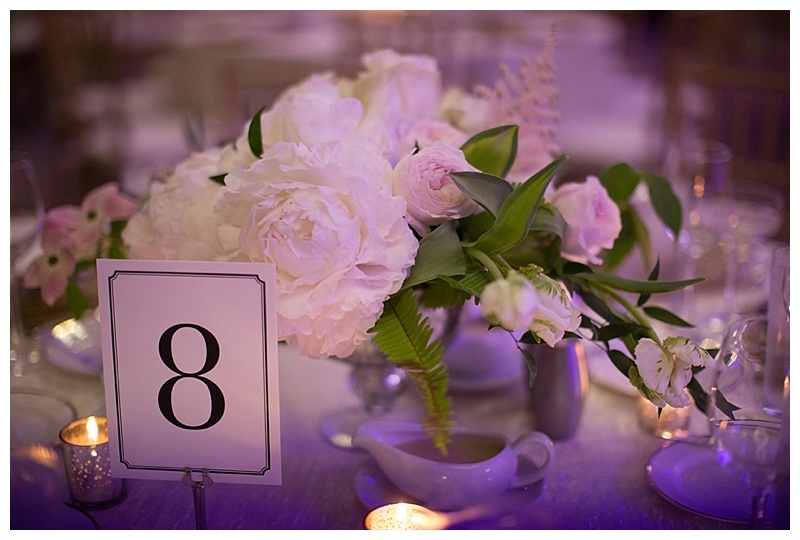 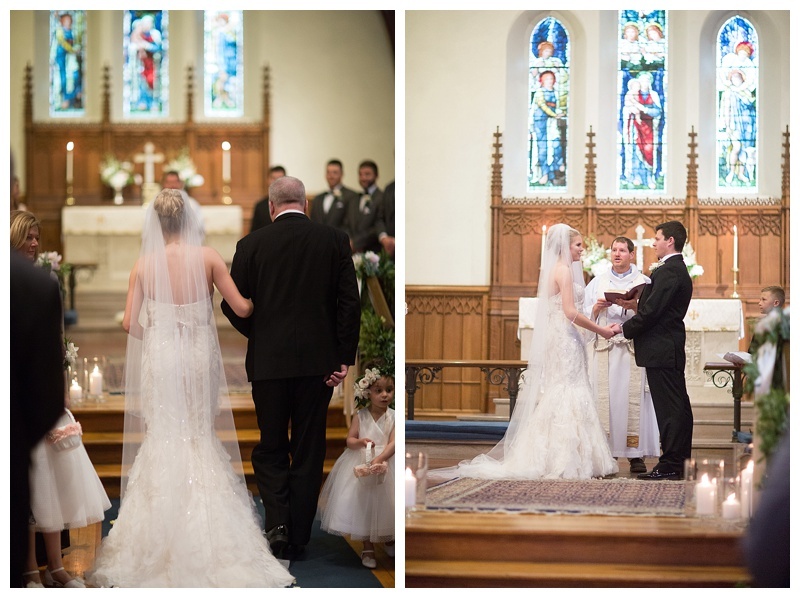 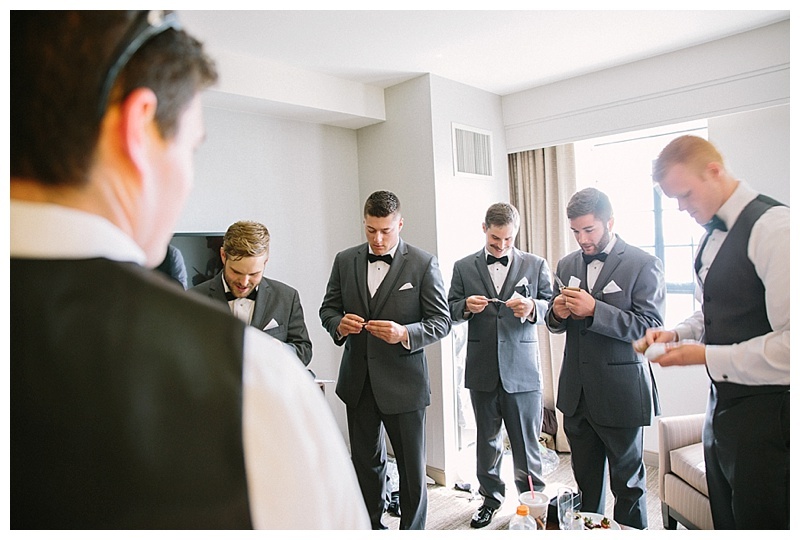 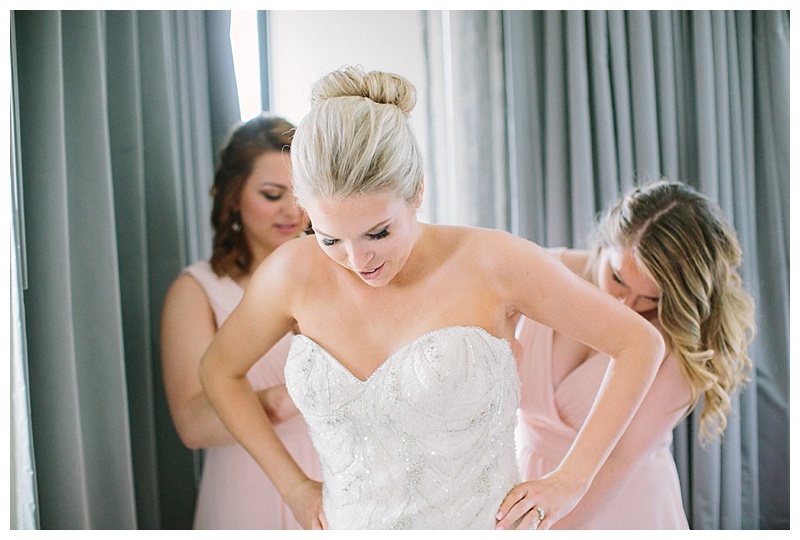 I was lucky to work along side a talented vendor team which really makes everything go smoothly on wedding day…..